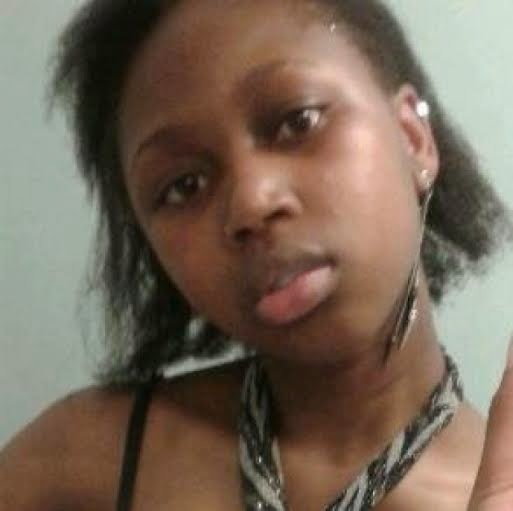 A 16-year-old Nigerian girl named Kiahmarah Nwagwu (pictured above) has been declared missing. According to London24, Kiamarah was last seen leaving her school, Hammersmith Academy on Wednesday December 3rd at about 1.30pm. Kiahmarah is slim and between 5ft 6ins and 5ft 8ins tall. At the time of her disappearance, she had shoulder-length Afro-style hair, and was last seen wearing a dark knee-length wax coat, but might have taken a change of clothes. Anyone who has seen Kiahmarah or who knows of her whereabouts is asked to call Hammersmith & Fulham police on 101 or the charity Missing People on 116 000.